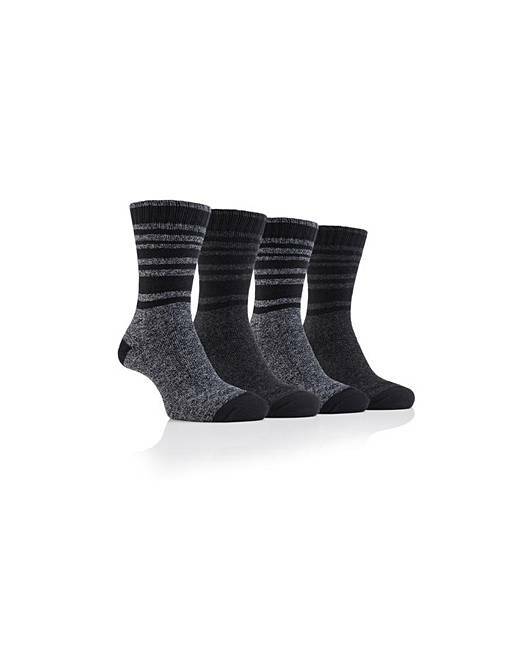 4 Pack Cotton Blend Boot Socks is rated 5.0 out of 5 by 2. Rated 5 out of 5 by Carrie from Fantastic thermal socks Lovely thermal socks and my husband says they are the best socks he's ever worn and he'd definitely buy more of these. Rated 5 out of 5 by Harry from Cozy Great winter socks. Just the job for winter shoes.